Four of FIFA’s main sponsors simultaneously announced Sepp Blatter – increasingly isolated and delusional – must stand down from his role as President of the world governing body – or else the companies will withdraw their sponsorship. Coming from typically conservative corporate companies, the announcements are as significant as they are blunt. 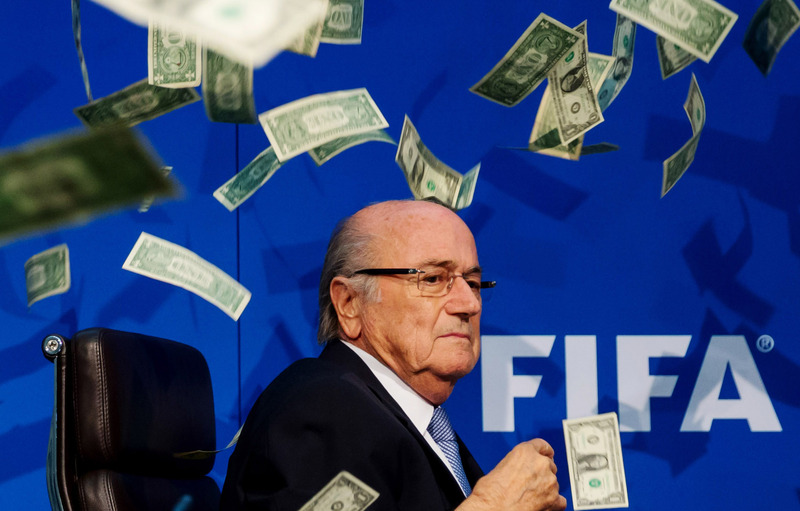 Some of the most powerful corporations in the world have decided Blatter is done. He must go. Their “brands” suffer from an association with Captain Blatter and his ship of crooks. The announcements serve as victories for pressure groups such as New FIFA Now which lobbied FIFA’s sponsors to take a stand against FIFA’s institutional corruption and rallied fans to tell the companies the sport’s grassroots supporters wanted reform. Sensitive to their own brands and image, the sponsors were put under significant soft pressure – aided by Blatter and his cohort sinking deeper into the mud – that they had to act. @RNogarotto @matthew_hall Not to mention some whistleblowers (inc your compatriot) & investigative journalists. New FIFA Now’s velvet-gloved campaign cannot be understated – especially considering one of the organisation’s founders, the Australian Bonita Mersiades – was vilified and subjected to a smear campaign by FIFA staff for her unrelenting role in exposing the inherent awfulness practised by the so called “guardian” of the game. A nod must also go to the 208 national associations – the members of the so-called football “family” – most of which did nothing as Blatter oversaw an organization the U.S. Department of Justice described as “like a mafia”. 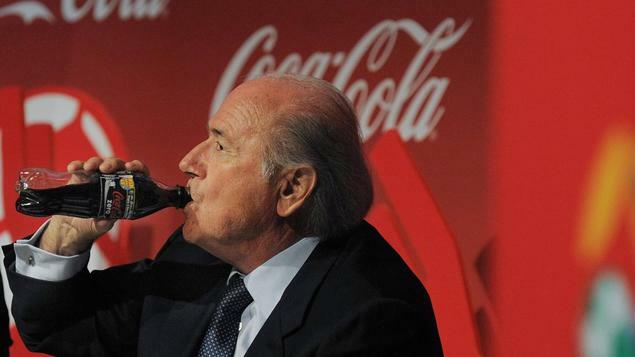 Sponsor statements ensure Blatter and FIFA are hit where it hurts. Mersiades also wrote: This is about being on the right side of history. As it turns out, some are not. ← As FIFA implodes, more questions for Blatter and Platini. Oh, and some for Peter Hargitay and SBS TV’s Les Murray, too. Thanks.